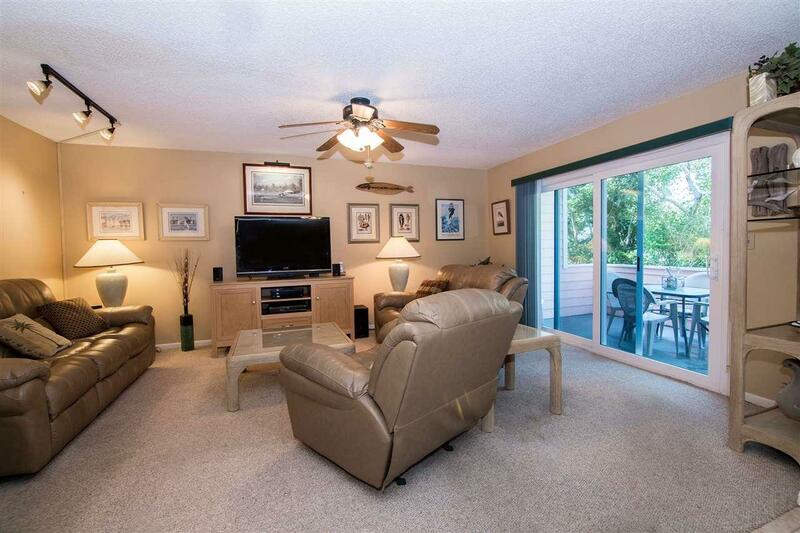 Spacious 3 Bedroom 2.5 Bath Townhouse located in an Oceanfront complex. 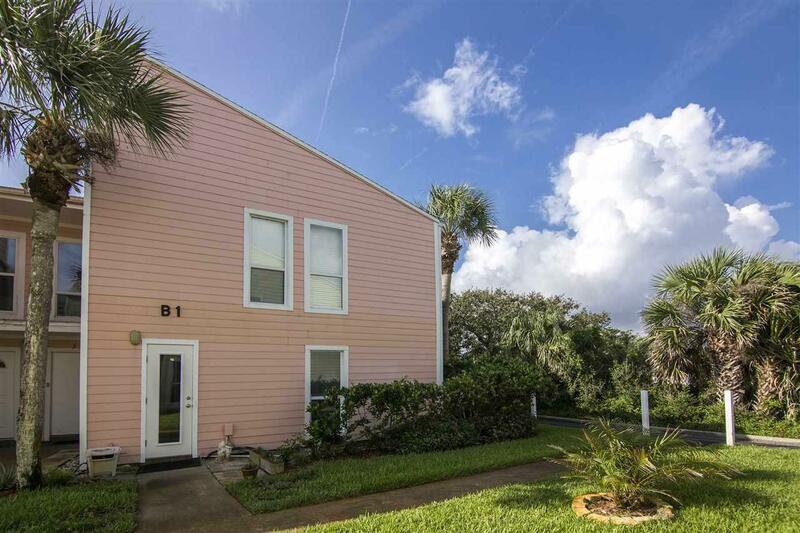 Ocean views with just steps to the beach! The unit has tile and carpet floors throughout. HVAC replaced in 2015. Hurricane rated sliders and windows NEW! Beautiful granite countertops. **New Dryer installed 8/2018 Fully furnished Unit!! Ready for summer vacation or to continue on the rental market! 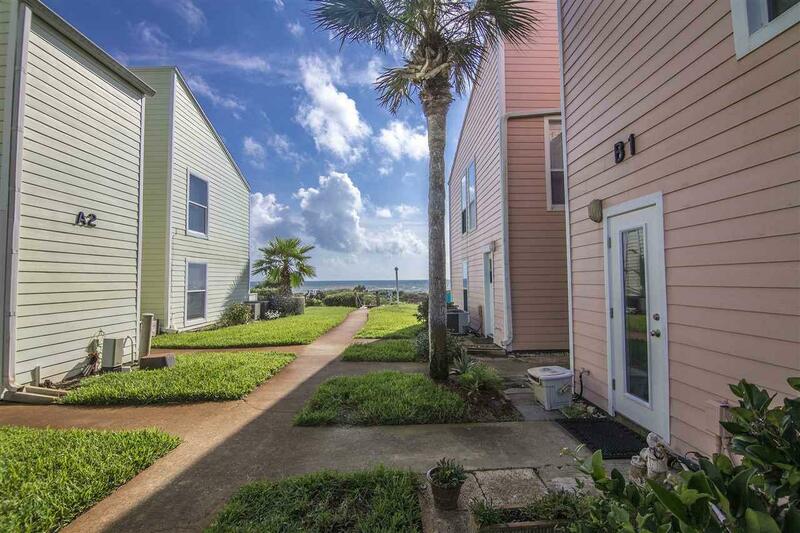 Enjoy beautiful sunsets on your Westerly facing balconies or breathtaking sunsets each morning! 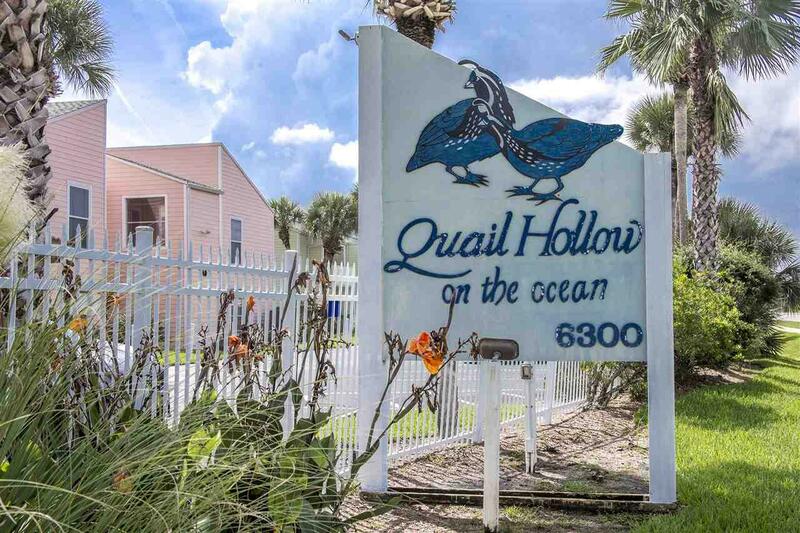 Great investment opportunity as a beach rental or perfect quiet beach full time living environment as the Oceanfront unit sits high on the dunes. Buyer to verify all measurements and room size dimensions.